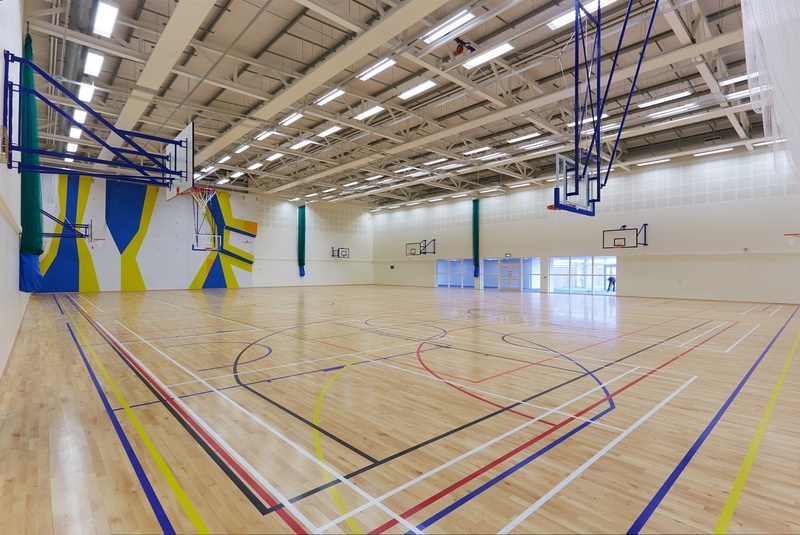 Delivered over a nine month period this project involved the complete demolition, design and re-build of the schools’ sports facilities and outdoor multi use games area, all within the confines of a live, working school. 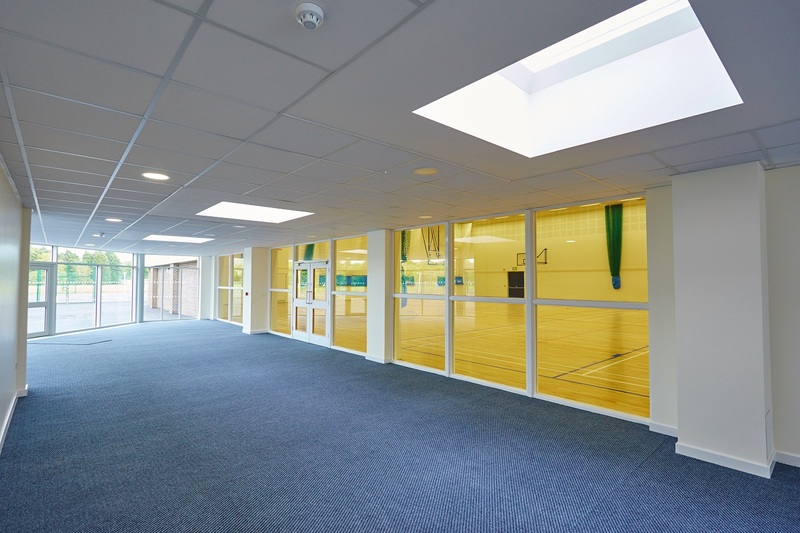 The project involved the initial demolition of the existing sports hall and changing rooms, followed by the construction of the new facilities which included sports hall, connecting link to the school, changing rooms, dance and exercise studio and an outdoor multi-use games area (MUGA) . 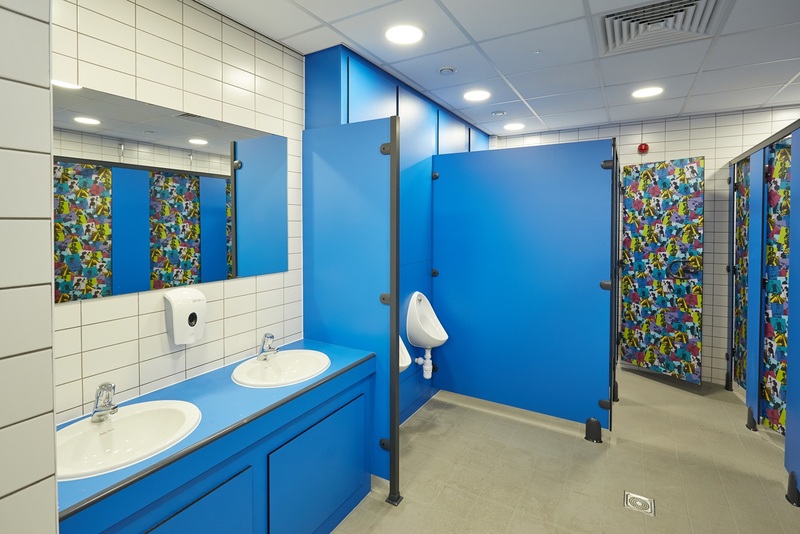 Site management had to be carefully planned to mitigate the impact on the rest of the school users. LST have proven to be an easy to work with company who genuinely seek to get the best out of any given situation. They have been adaptable and flexible when working within the school environment. 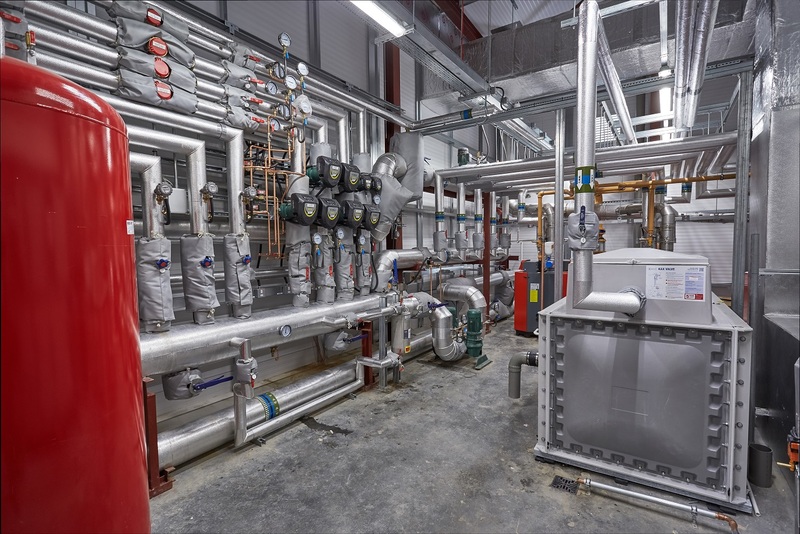 Safe, well executed site management has mitigated the impact of such a large project; making it easier to manage the safe separation of the works and the students.